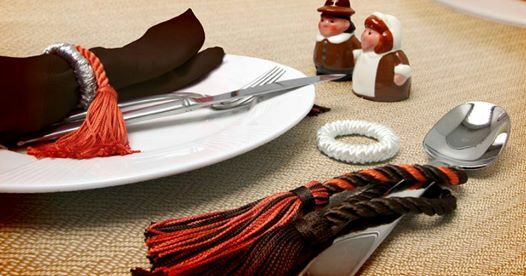 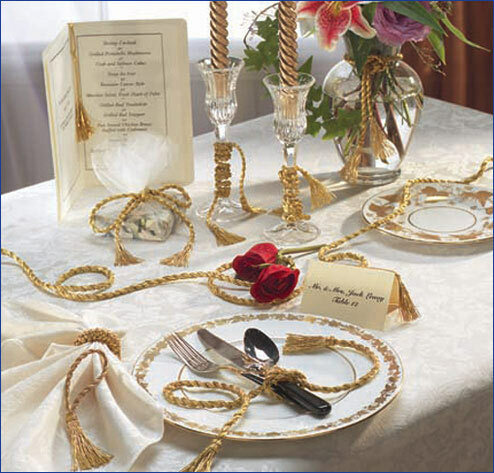 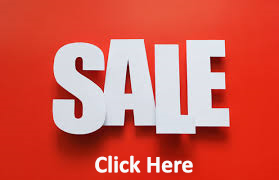 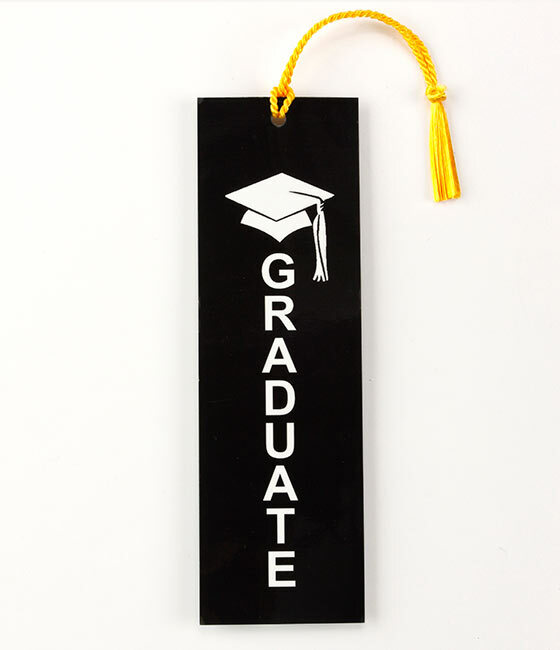 Getting ready for your graduation party? 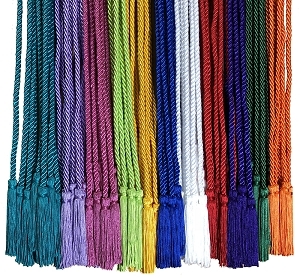 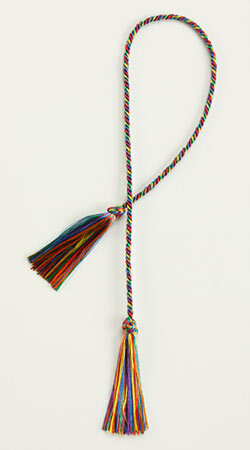 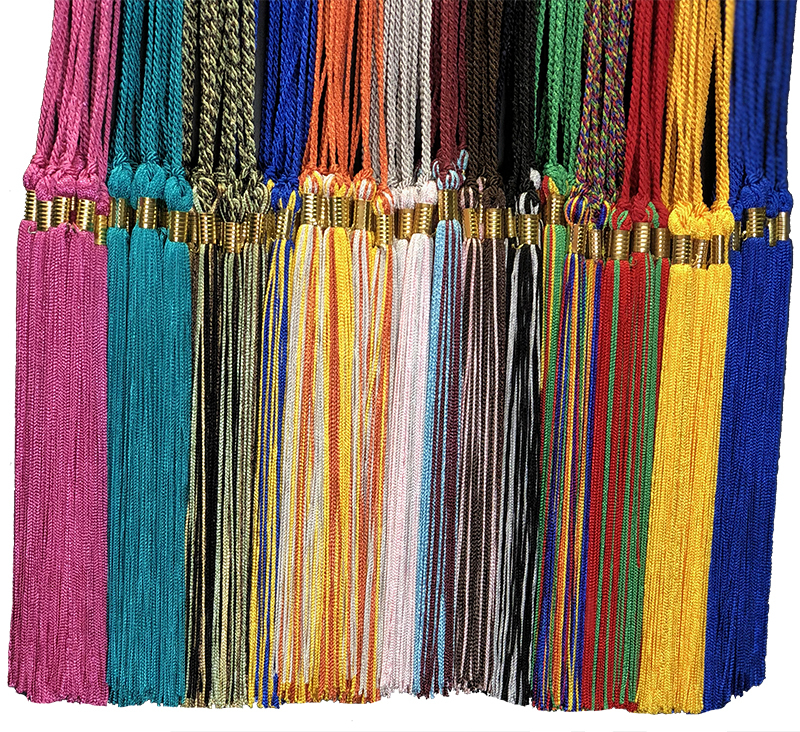 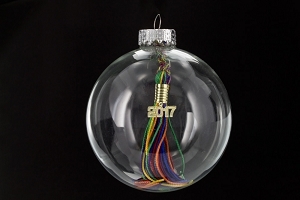 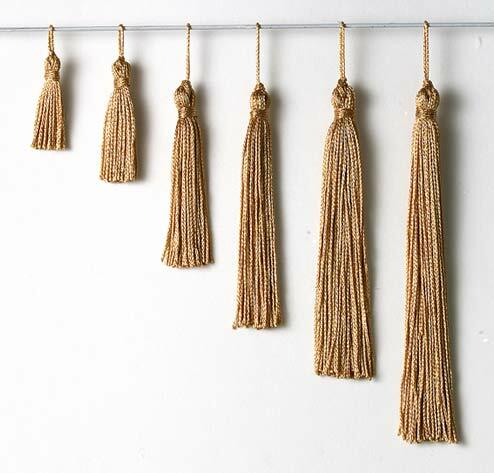 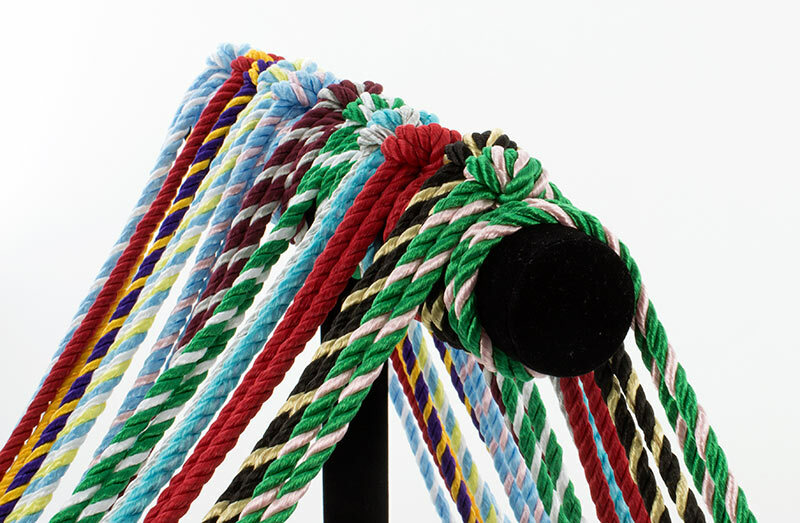 Make a graduation tassel garland to add to your festivities! 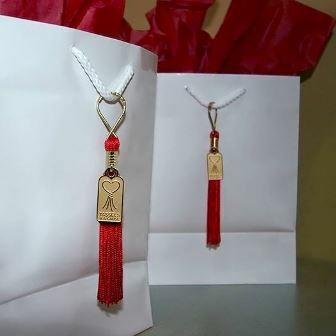 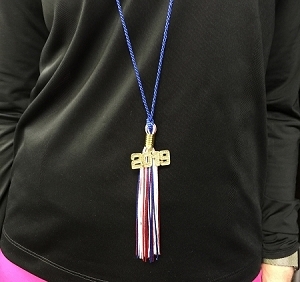 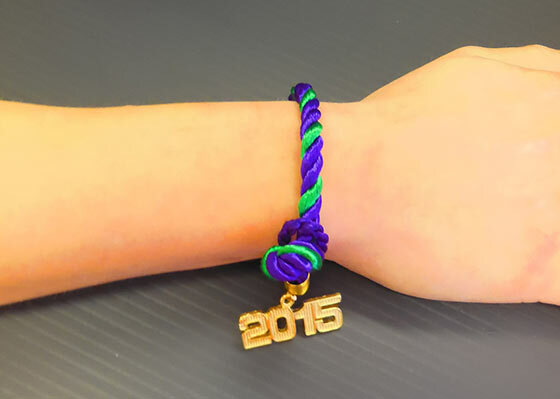 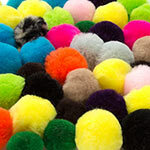 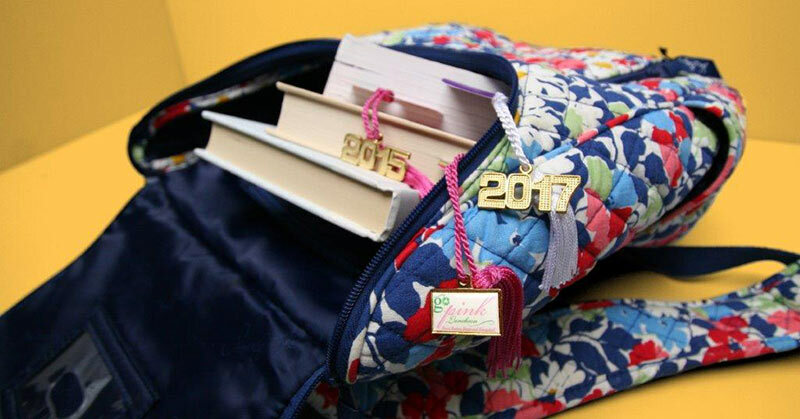 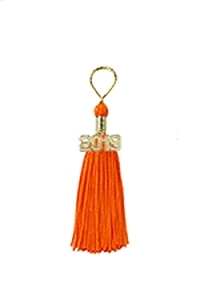 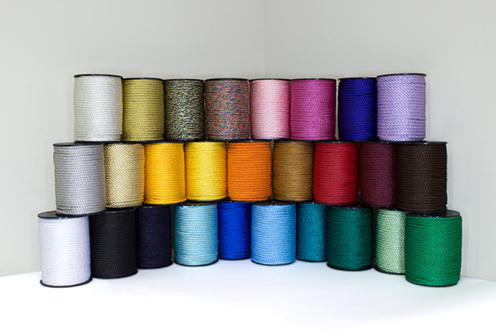 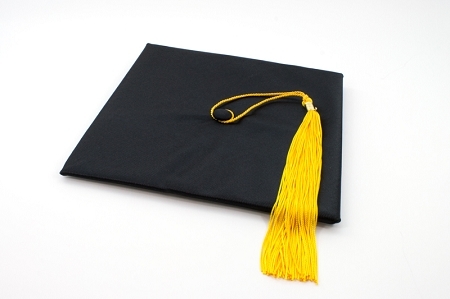 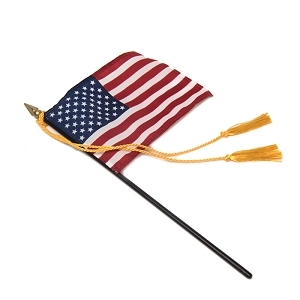 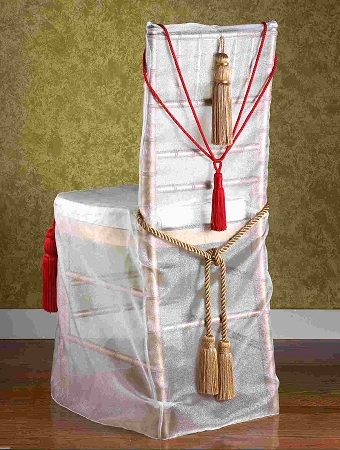 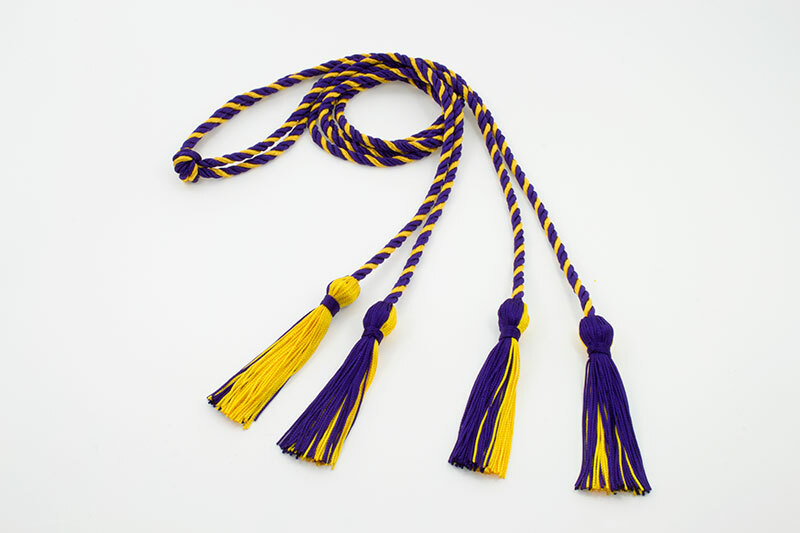 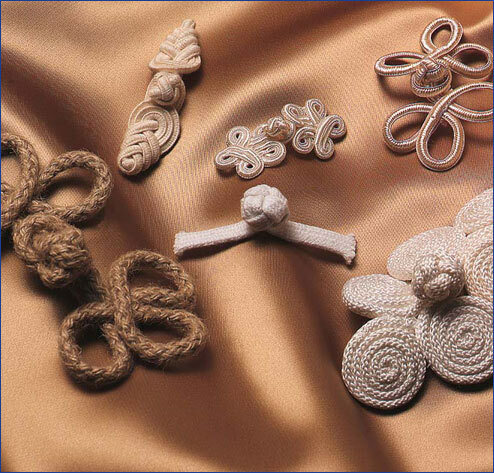 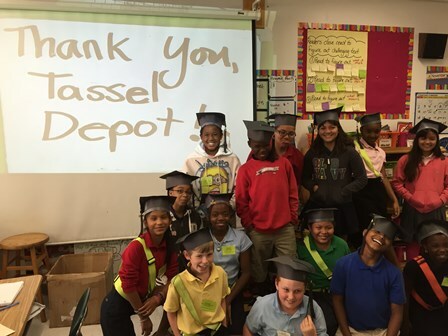 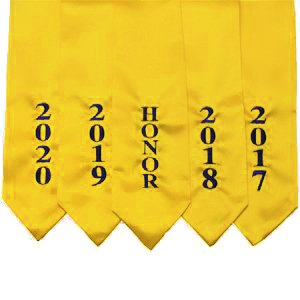 With graduation season in full effect, here are some must-have graduation party items from our graduation tassel experts!